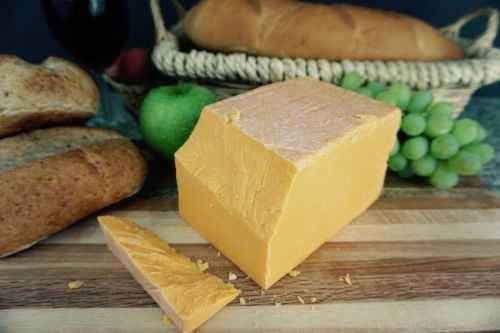 10 Year Extra Sharp Cheddar Cheese. 1 lb. Service Area: Madison, Waunakee, Sun Prairie, Milwaukee, Janesville, Portage, Oconomowoc, Wisconsin Dells, Hartland, De Forest, Stevens Point and surrounding WI communities.